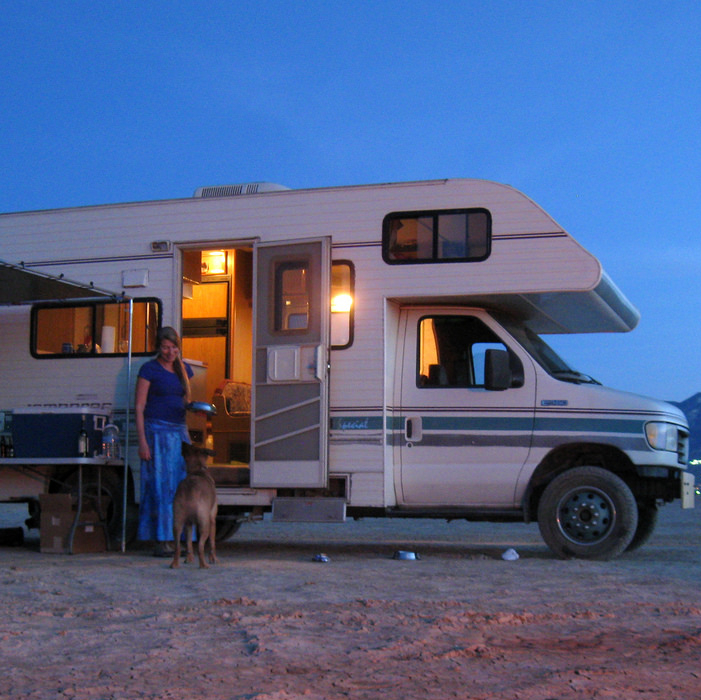 Snowbirds seek to avoid the frigid winter temperatures up north, so they head south in their RVs for several months of the year. 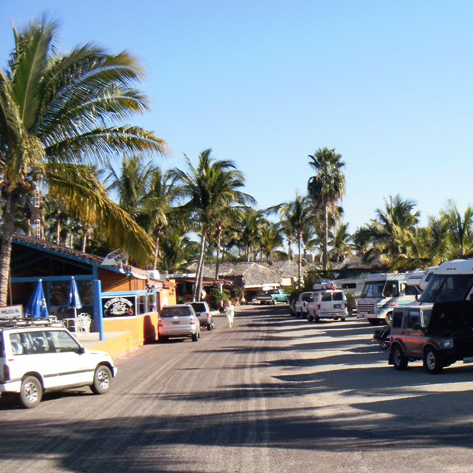 Touring the warmer destinations is a great way to escape the snow and ice. The articles featured in this section will offer tips on resorts, attractions, camping hacks and other helpful information for those interested in the snowbirding lifestyle. 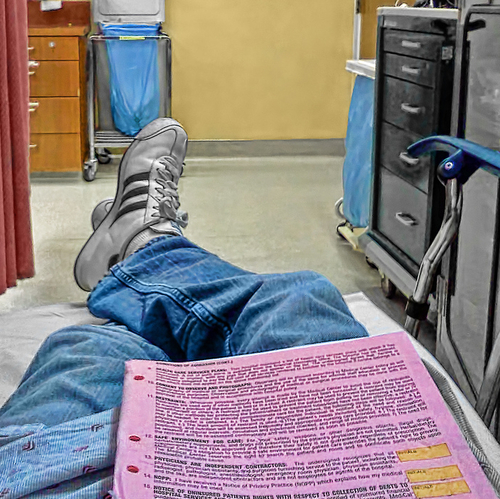 What every RVer needs to know about medical insurance before travelling south. Are you a Canadian travelling south for the winter? Prepare for your winter excursion with this checklist. 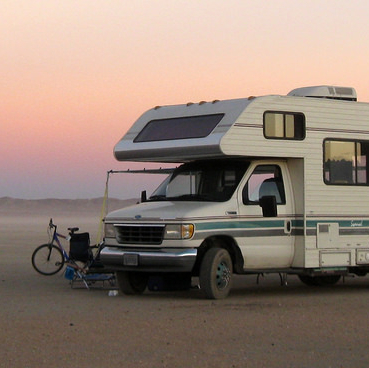 Looking for the best place to RV in winter? Consider these top snowbirding destinations. Handy tricks and pointers to make your next snowbirding holiday go smoothly. 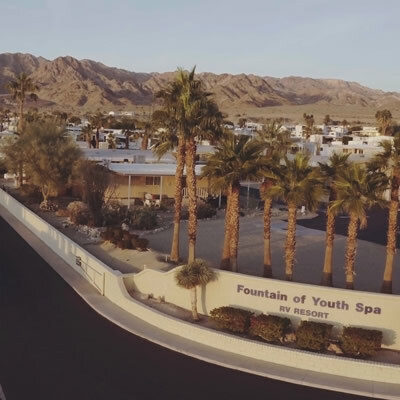 Yuma is a winter destination for many RVers and snowbirds but for us it’s the place we go to restock, plan and re-energize for the next leg of our adventure.